You’ve done the shoot, edited the images, and used SmartAlbums to easily design an album for your client. Now that it’s in your hands, it’s only fitting that the wrapping is just as special as the album itself. 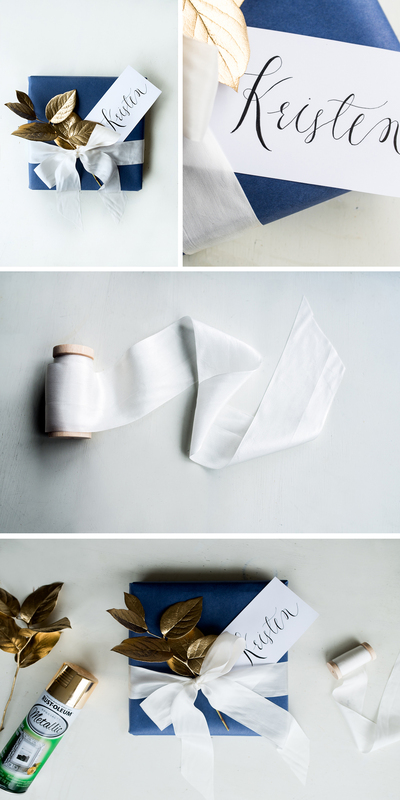 Luckily, beautiful wrapping doesn’t have to be pricy. 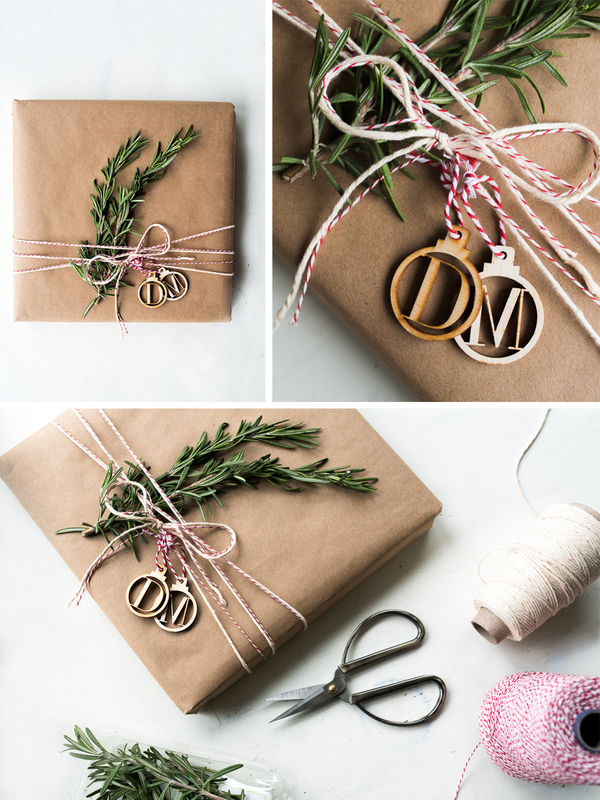 Just a few decorative accents, some kraft paper, and a personal touch are all you’ll need. 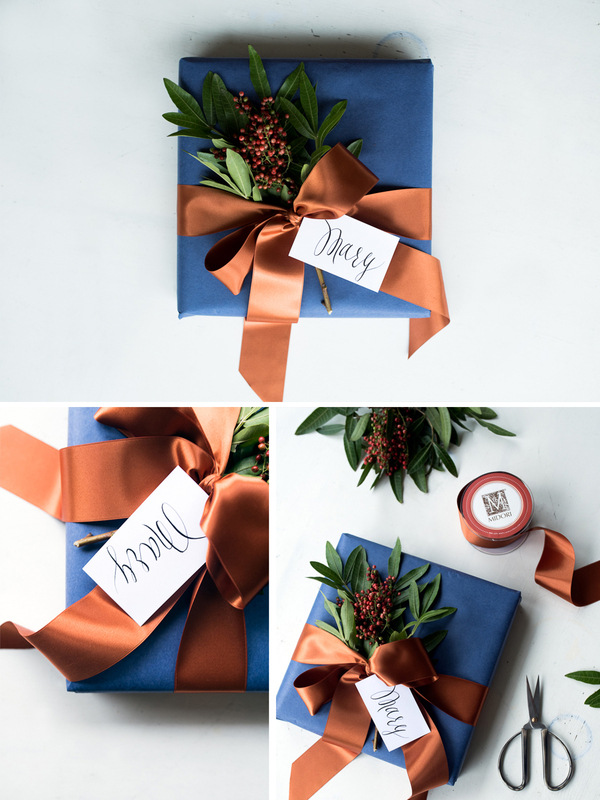 Follow along with our step-by-step tutorial to turn your albums into gifts that are sure to impress your clients without breaking the bank. Loved this post? Read here for more tips on album wrapping.